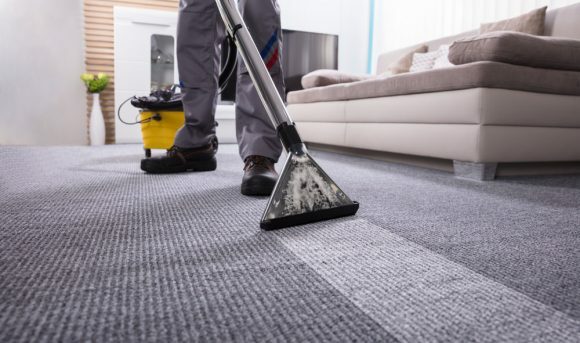 If you’re looking for commercial carpet cleaning services in Belfast then you have come to the right place . 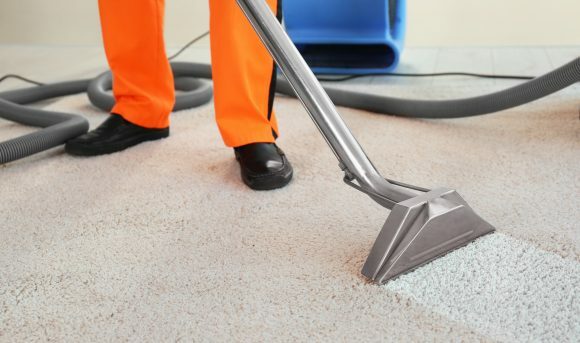 Ryak have nearly 20 years’ combined experience in cleaning and treating all types of carpet floor. Whatever you require from Ryak for your business or place of work to we have the equipment and the knowledge to meet your needs. Ryak Cleaning offer reliable Cleaning Services in Belfast. We would be delighted to hear from you – Please call to arrange you’re no obligation survey. One of our team will be on hand to discuss your needs and find a solution which suits both you and your budget.